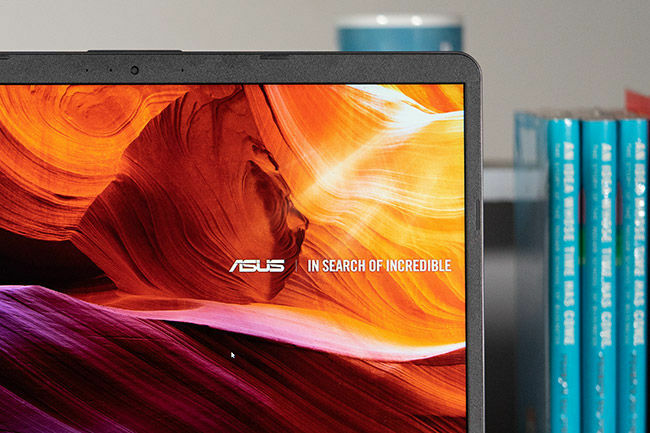 Asus is calling the display on the Vivobook X507 a “NanoEdge Display,” calling the bezel “thin at just 8.1mm.” While the top and bottom of the display still has almost an inch-thick bezel, the sides genuinely are on the slimmer side. However, you’re not going to get the “bezel-less” feel from this display. In terms of performance, the display has a 97% sRGB coverage as per our measurements using a Spyder colourimeter. This isn’t a bad number by any means for a display on a machine that costs less than 35K, but what didn’t hit the mark was the viewing angle. In our use, we found that the display tends to lose visibly rather rapidly once the viewing angles are in excess of 140 degrees. What this means is that you and another friend can easily watch movies on this laptop sitting side-by-side, but if a third person was to join your Netflix binge party, expect at least one of them is going to start seeing discolouration on the corners. This is due to the matte coating on the display. The matte coating prevents reflections making the X507 a whole lot more usable regardless of the lighting conditions, with only a slight trade-off in viewing angles. 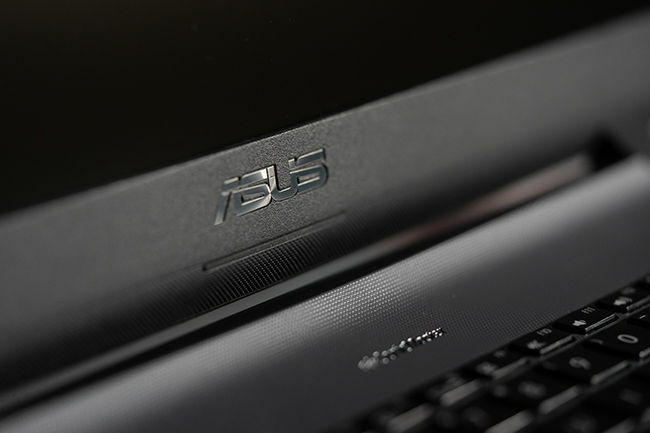 The Asus Vivobook X507 also offers a generous selection of ports, featuring two USB 2.0 ports and one USB 3.0 port. On the left side, there is also an HDMI port in case you want to attach an external monitor. Maximum supported resolution for the external monitor is 1920x1080. 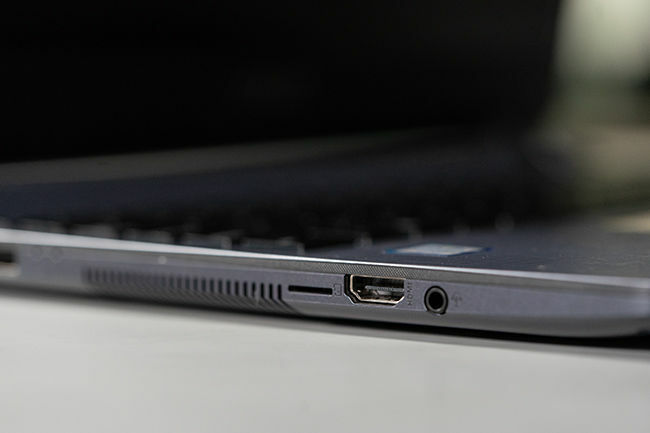 The left side of the laptop is where you will find all the ports and sitting square in the middle of the USB and HDMI port is an exhaust vent. Thankfully, there’s enough space between the vent and the ports so as to make sure the heat isn’t being blown onto the connected cables. 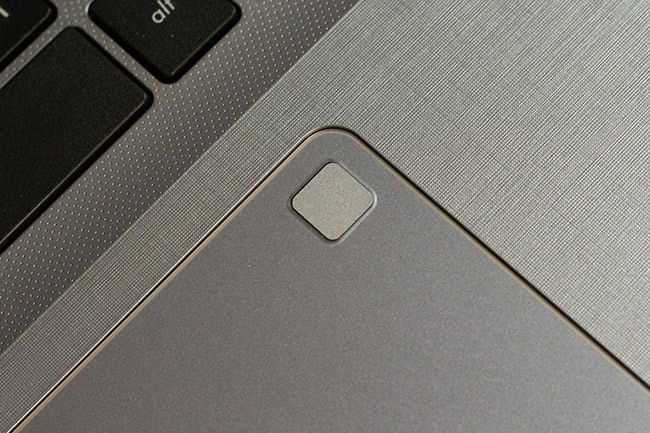 For those who care, there’s also a microSD card slot on the left side. 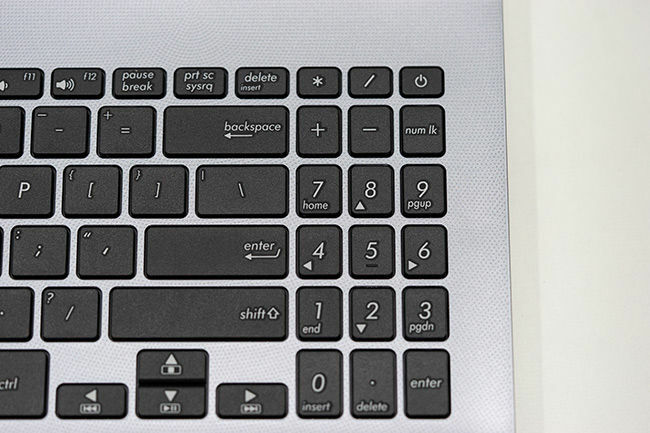 When putting the Asus Vivobook X507 through our battery of reviews, the collective score put the laptop well within the entry-level segment. Since we did not spruce up the machine with an m.2 SSD, there was a noticeable time taken for each app to open. After having moved to an SSD based system years ago, using a regular HDD feels like everything is moving in slow motion. While the load times for applications may be slow, there are almost no hiccups in performance. Of course, this is assuming you’re going to be within reasonable norms of what applications you run on this machine. Forget gaming with high frame rates in full HD. You won't be able to run Adobe’s editing applications like Lightroom, but you may just barely scrape through in Photoshop, provided the file isn’t too high-resolution, and there aren’t too many layers. 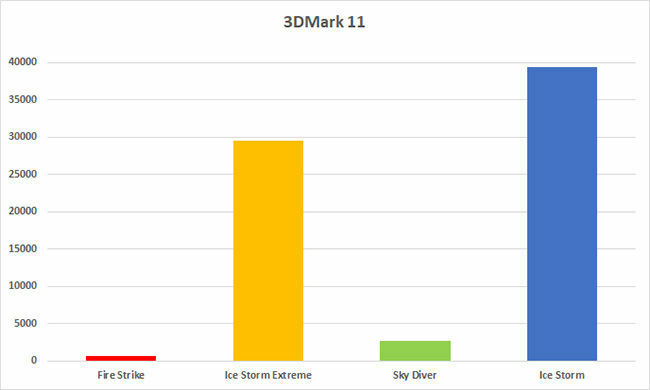 Here are the Vivobook X507's benchmark scores for PCMark 8 and 3DMark 11. Since this is the first entry-level laptop we've tested this year, there are no comparison scores for us to share. 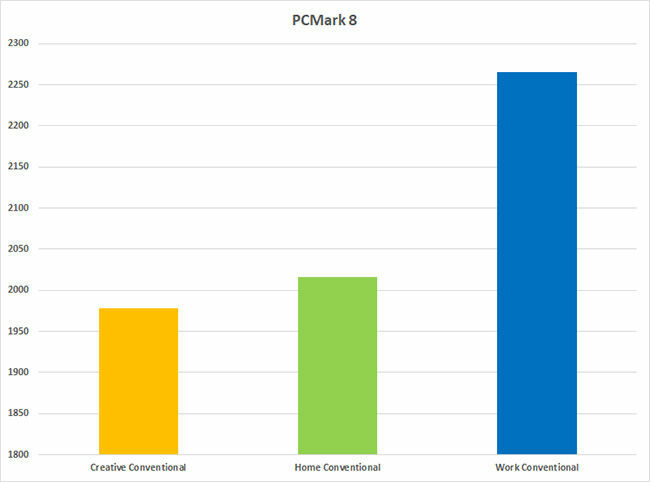 The Asus Vivobook X507 runs off of a 3-cell 33watt-hour battery which manages to last about 200 minutes on the PCMark 8 battery benchmark. In daily use for work, we used the laptop with the display set at 75% brightness and then it would last about 4 hours give or take. What’s nice about the X507 though is that it supports fast charging, where the battery can be topped up to 60% in about 50 minutes. While office employees won't really feel the pinch on the battery life, students whose classrooms don’t provide adequate power sockets might need to reach for a notepad and pen after a point to take notes. However, you can top the battery up by a little over a percent for each minute you have it plugged in, so top-ups will be quick.